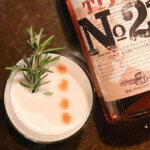 Celebrate Repeal Day with Title No 21 Whiskey. 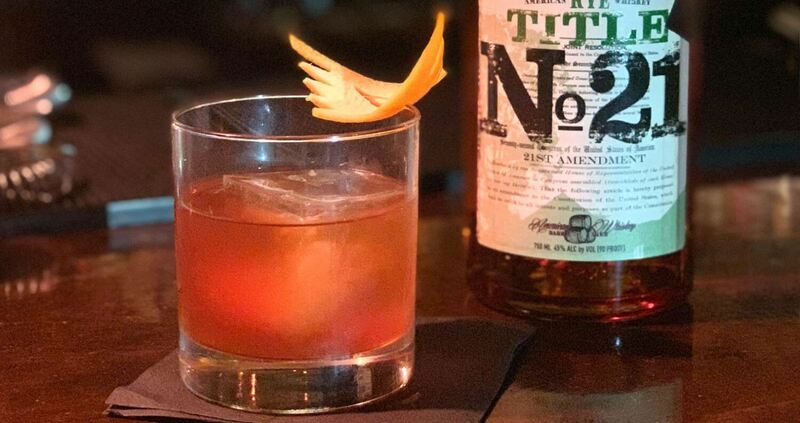 Join in the celebration with Title No 21 Whiskey and Chilled Magazine as we count down to the 85th anniversary of the Repeal of Prohibition. 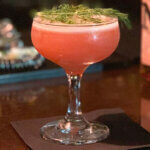 We will be sharing recipe ideas on ChilledMagazine.com and encourage you to share your own Repeal Day cocktail pics and recipes on Instagram @TitleNo21. On December 5, 1933, the 21st Amendment to the United States Constitution repealed all prohibition on alcohol, setting the American spirit free (again). Title No 21 Whiskey derives its name after this amendment (which repealed the 18th Amendment), ending the 13-year Prohibition era. The aptly named spirit inspires a message from the past to the future celebrating small-batch whiskey. 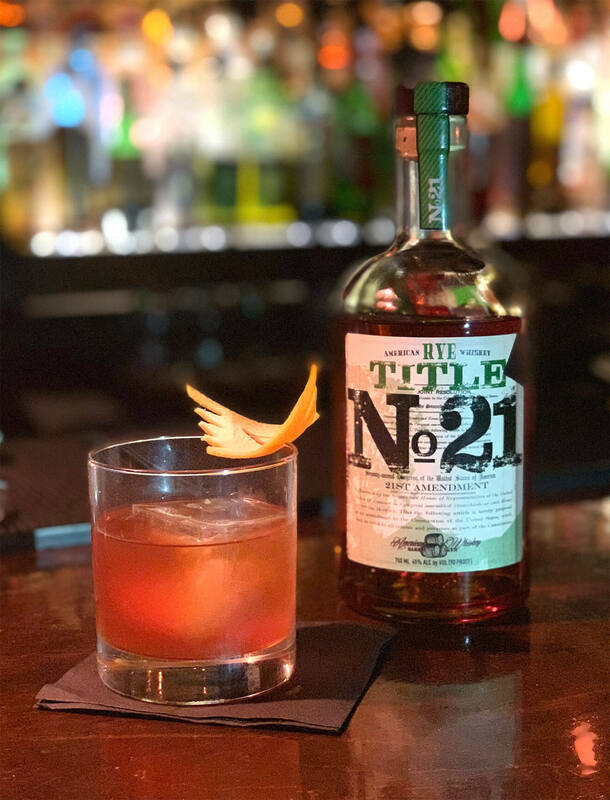 Title No 21’s bottle and label represent the freedom of that moment up until now; interpreted as Constitutional freedoms allowing us to do everything from honing our whiskey-making craft to freely drinking in bars, and being whoever we want to be. So raise a glass and toast with us on December 5, 2018 to the 21st Amendment, which gave us back our rights to drink, sell, and make whiskey. Mix up this riff on the Old Fashioned classic cocktail to get a proper Repeal Day celebration started. 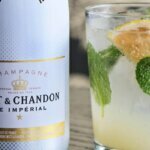 Preparation: Combine ingredients in a mixing glass. Stir with a large-format ice cube until proper dilution and temperature are reached. Garnish with orange zest. 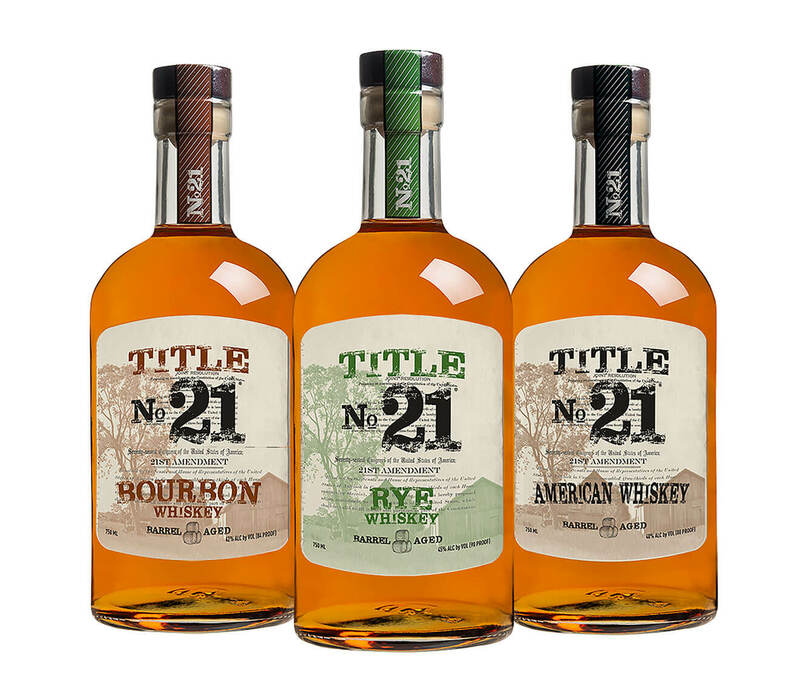 Title No 21 Whiskey has recently expanded its line and added a Rye and Bourbon to join its American Whiskey. In honor of the 85th anniversary of the Repeal of Prohibition, Title No 21 has also launched two limited edition gift packs that will be available at retail locations. The Bourbon and American Whiskeys will be available in a 375ml sampler pack, and the Rye Whiskey will be available in a 750ml collector pack and include a hand-blown diamond glass. Title No 21 American Whiskey is a classically crafted barrel-aged whiskey blended for up to 10 years. It has sweet, caramelized fruit tones and a complexity of spice, and finishes exceptionally smooth. Title No 21 Bourbon is crafted from barrel-aged bourbon aged in Texas. 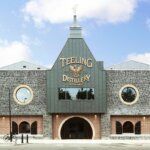 It has a pleasantly mild, mature profile that’s also crisp with slightly spicy honey notes that linger. Title No 21 Rye Whiskey contains a classic foundation of spice and is highlighted by hints of fruit, oak, and vanilla, and has an exceptionally smooth finish. For more information, visit TitleNo21.com.